Open the app categories on Google Play store and Photography proudly sits on the top. As the OEMs continue to improve the cameras with every new device, a large number of people, especially the ones who travel a lot, are giving the elbow to their DSLRs. That is why we have listed down some apps that will take care of your photography needs while travelling. I have tried using various camera apps but Google Camera continues to be my favourite. While it might not offer you the wide array of options you get on other camera apps, it takes the cake when it comes to simplicity. Switching between camera modes is fast which is good as you don’t want to miss a good shot from the train window because your camera was on video. 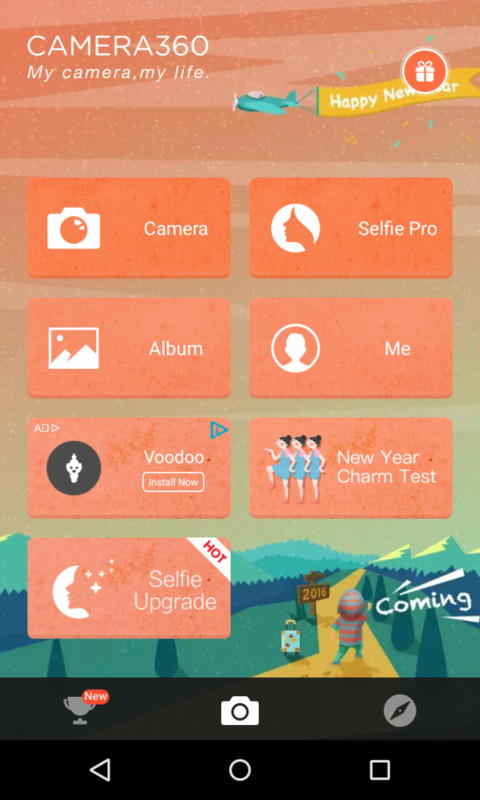 It offers other camera modes like panorama, wide angle, fisheye, photosphere and lens blur which work very well. There are no filters for you to use but then you can always add them later using some other app. 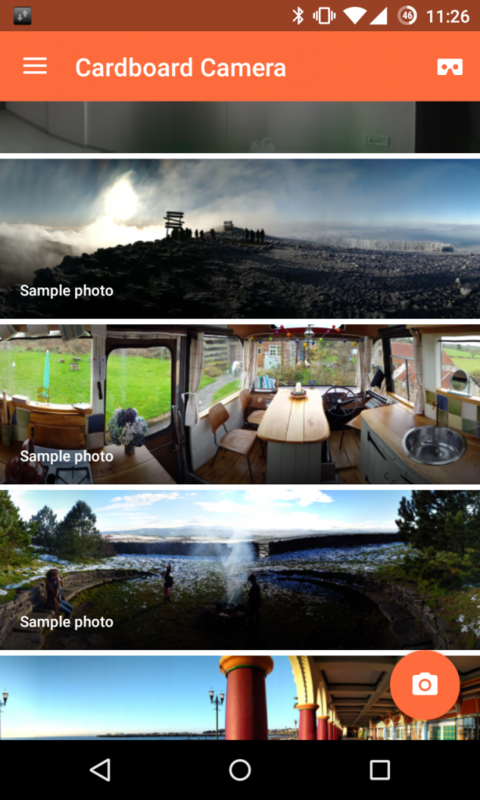 If you want an app to process your photos, Snapseed is the right pick. You can use it to fine tune the image settings, alter the perspective, fix badly exposed parts, heal patches and do a lot more you would otherwise use Photoshop for. Using the app is also pretty simple and it largely relies on gestures. 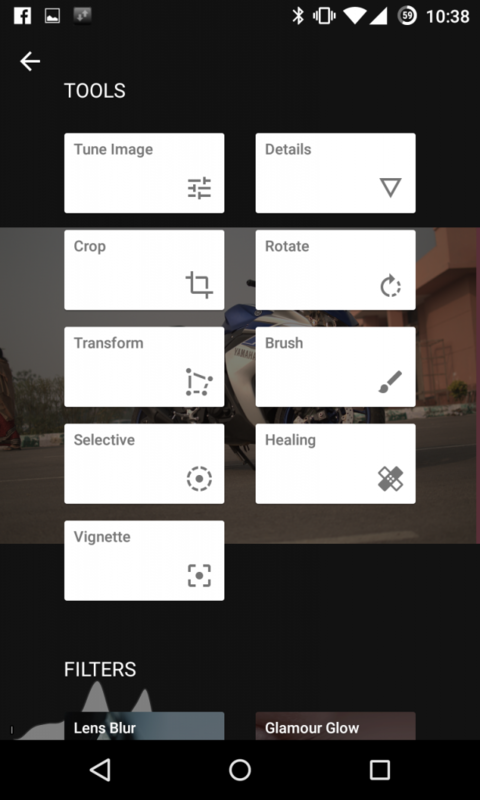 Scroll vertically to select setting and scroll horizontally to change it. It can also process RAW images so you can transfer your DSLR images and process them on your smartphone. It also offers some filters but there aren’t many options if that is what you are looking for. I have been using this app for years now and it has never disappointed. While it first started off as a camera app that also offers some filters, it now doubles up as a quick photo processing tool. 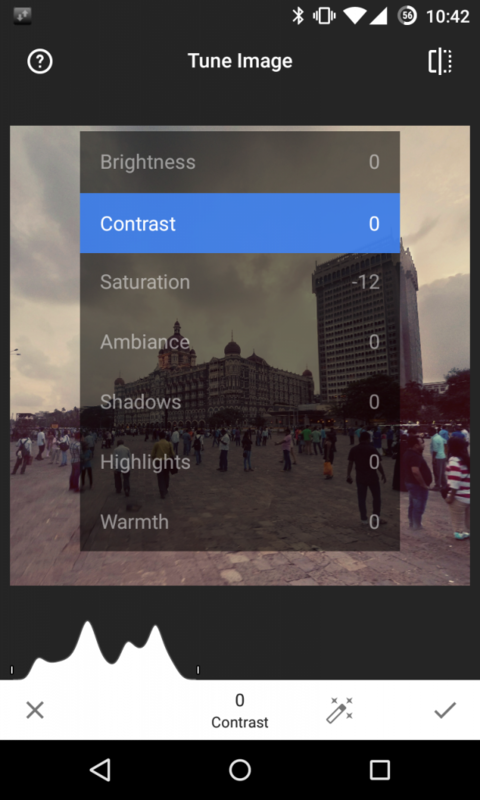 You can use it to shoot photos and have more options than your stock camera app or you can choose from the wide range of filters to put on the images you have captured already. New filters can also be downloaded inside the app. 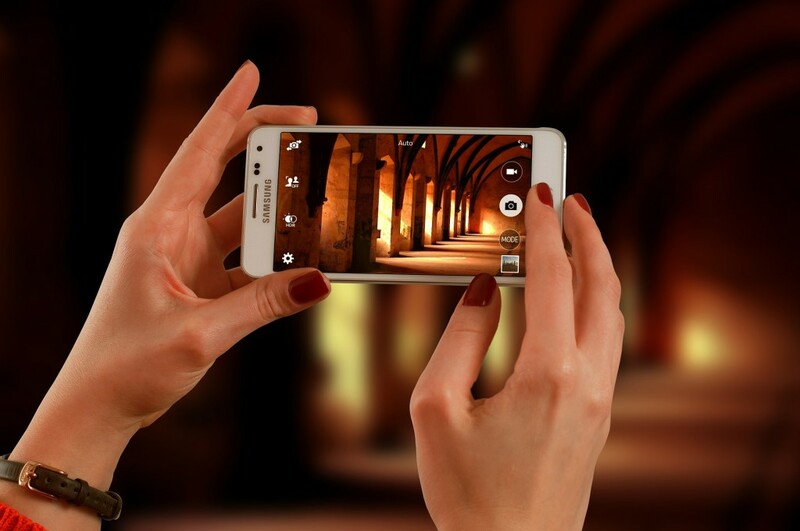 It also offers the option to fine tune some image settings if filters are not your thing. If you think shooting photographs is too mainstream, you should download the Cardboard Camera app. 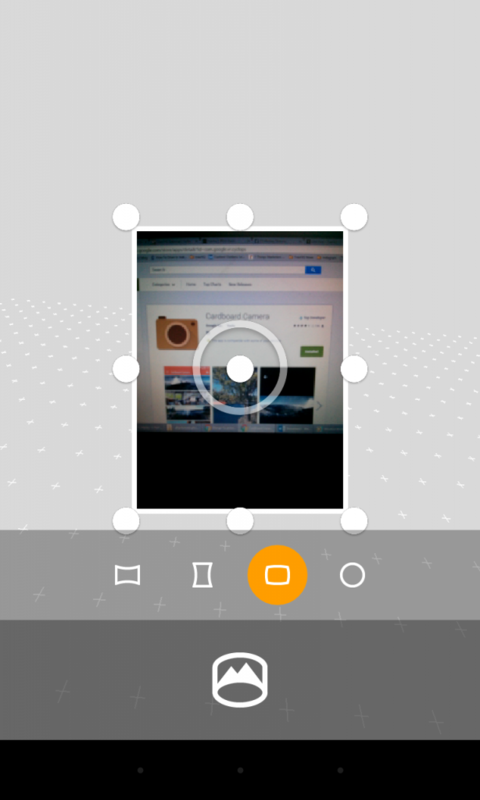 It can shoot 360 degree panoramas that you can later view in your Cardboard viewer. It doesn’t work very well if you are shooting objects too close so make sure you capture the beautiful landscapes you encounter while travelling. It can also record audio along with that so a flowing river and chirping birds will add to your viewing experiences. 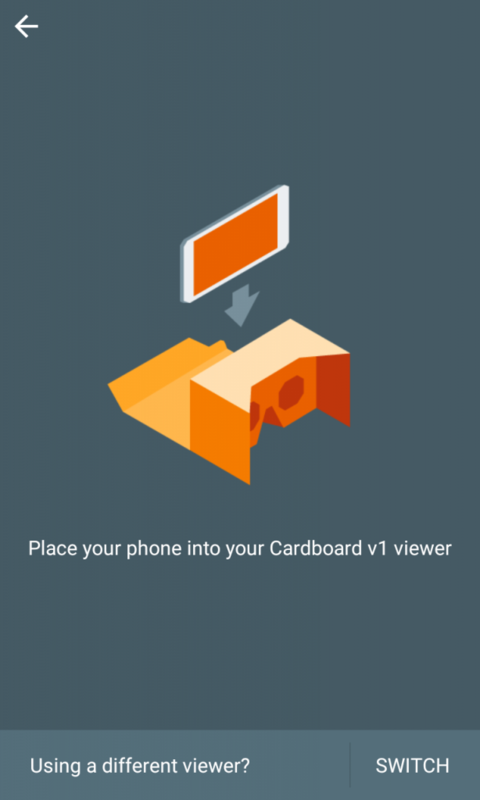 If you don’t have a cardboard viewer, you can buy one online for really low prices. You will click photos, save edited copies, shoot videos and then do all of that again until you eventually run out of space. Then you will start filtering through the images to make space for more. 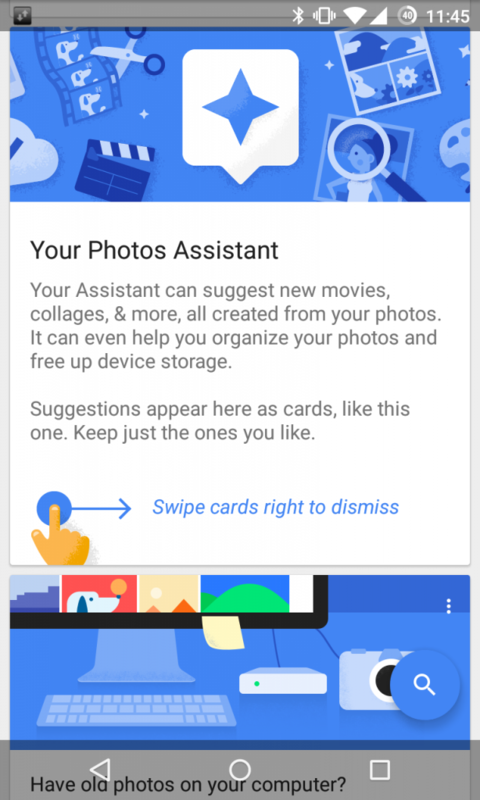 You can save all the trouble if you use Google Photos. 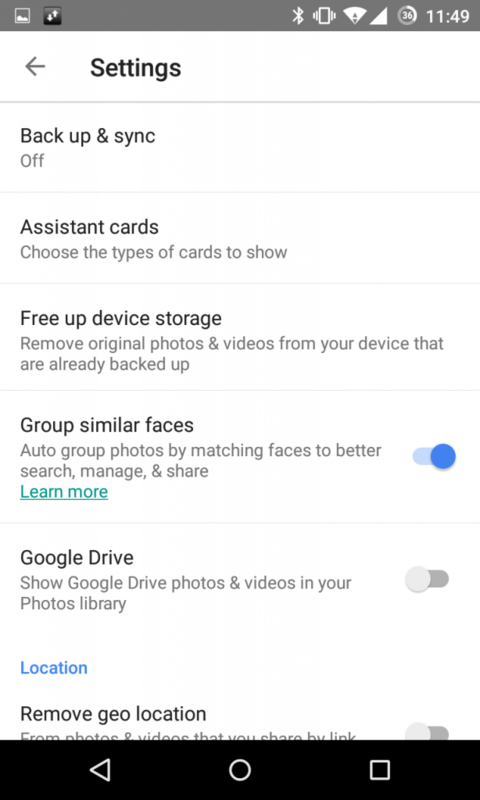 You can use your Google storage to save photos and free up space on your device. If that isn’t enough, you can have unlimited storage if you allow them to keep a slightly reduced size of the image. It also makes sharing images and collectively contributing to the same album a breeze. 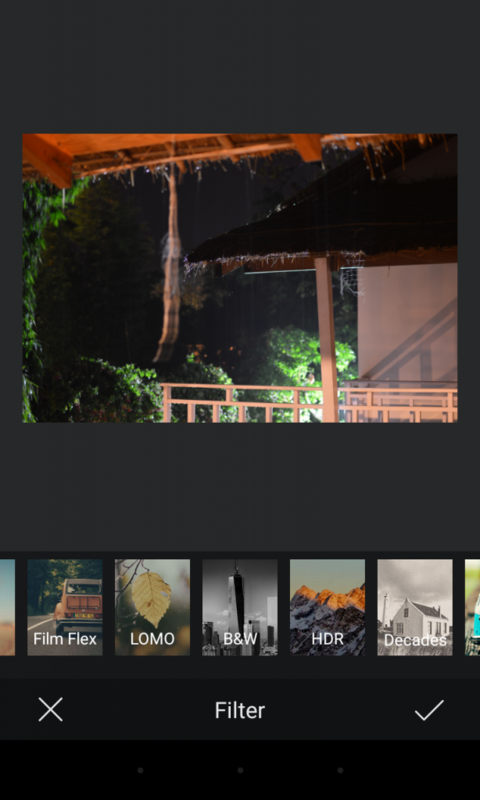 What other photography apps do you use while travelling? Do share with us. 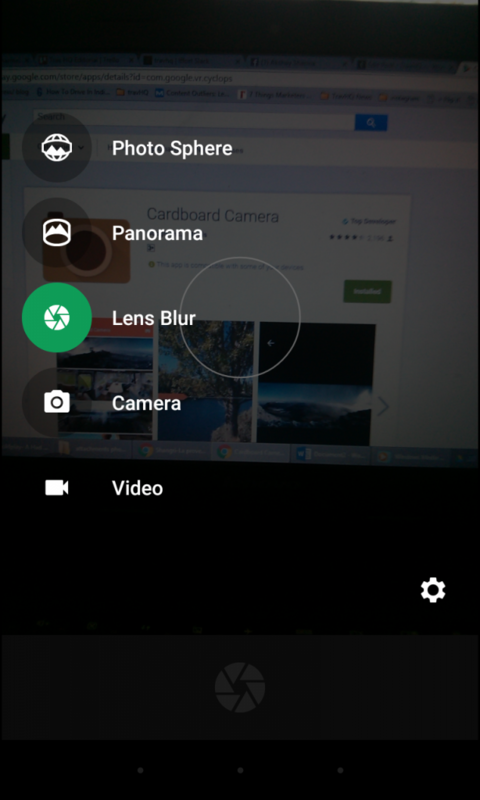 Travellers can now capture Live Photos via Google Photos’ iOS app! Has Google already got the best travel app?